The Android Operating system has become one of the most sought after operating systems in the world of Smartphones. The current version of the operating system is set to be updated when Android 4.0 comes out with the release of the Galaxy Nexus. This phone will be the latest in a line of smartphone, succeeding the Galaxy S. It looks set to be one of the most powerful Samsung mobile phones in some time, thanks to the assistance of Google. Many consumers are excited about the prospect of a new phone from two innovated companies. 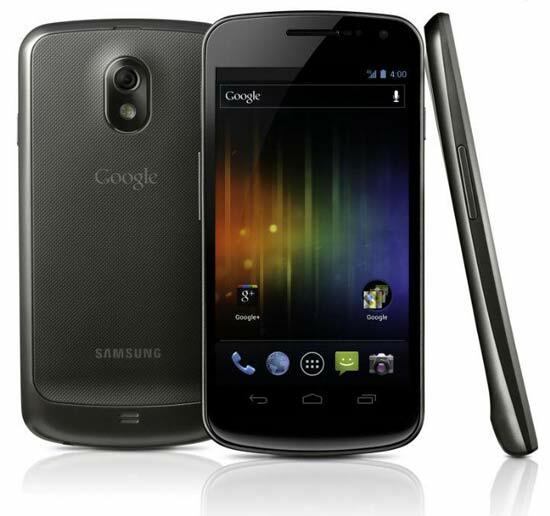 With the use of the new Android 4.0 OS, the Galaxy Nexus will have some features not before found all in one mobile device. For instance, a new tool has been added to manage the use of data. The application monitors usage by billing period. Another great feature of this app is that the user can place a limit on the tool. At this point, the user can choose whether to be notified of meeting this maximum or they can opt to shut off data access. This could be a very helpful tool to prevent some people on limited data plans from exceeding their data usage and incurring additional feeds. The camera of the Galaxy Nexus also has some upgrades to its camera thanks to Android 4.0. One bragging point is that the camera has zero shutter lag. A photo is taken as soon as the user presses the button. Panoramic photos can also be taken with the Galaxy Nexus. The phone user simply pans the cameras across the screen. The application then takes the photos and puts them together into one panoramic shot. Near Field Communications or NFC are also enable on the Galaxy Nexus. This is going to be one growing trend with smartphones in the future. By using an app named Android Beam, the Galaxy Nexus can be put beside another phone to share a variety of information. This might include maps, web pages, videos, photos and games.